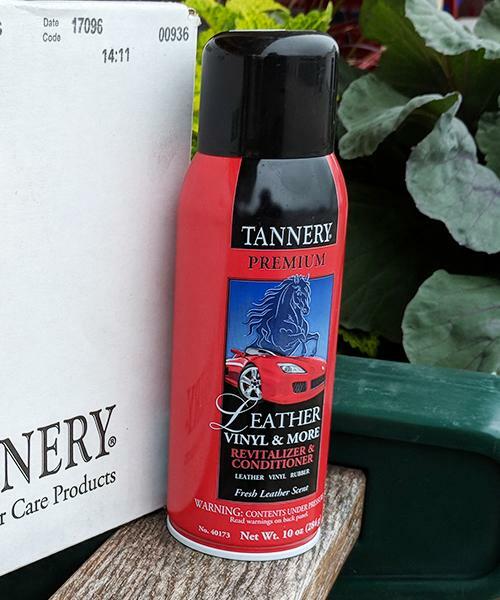 Tannery Leather Cleaner 10 oz. Specially formulated to protect, clean and condition leather, vinyl, rubber, plastic and fiberglass. It's unique, natural formula penetrates and provides a protective shield to help guard against constant exposure to damaging sunlight and temperature extremes. 10 oz.